New Roof replacement service in Chiswick, Fulham, Hammersmith, Clapham, Battersea and Wandsworth. 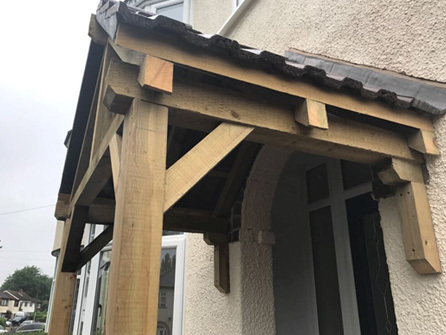 Britannia Roofing & Building Ltd have installed lots of new roofs and repaired many others in the local area, since being in business for over 30 years. 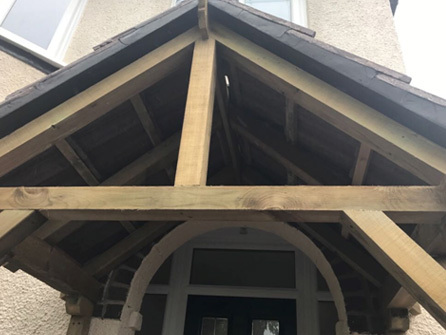 Our family run team use only the highest quality roofing products and our work is always fully guaranteed. 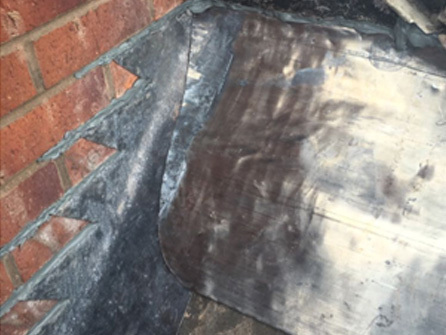 We provide our roofing services to both Domestic and Commercial customers and offer a 24 hour emergency call out service for home or business owners that need us in the West London area including Chiswick, Fulham, Hammersmith, Clapham, Battersea, Wandsworth and all surrounding areas. We design, supply and install whatever roofing you require. 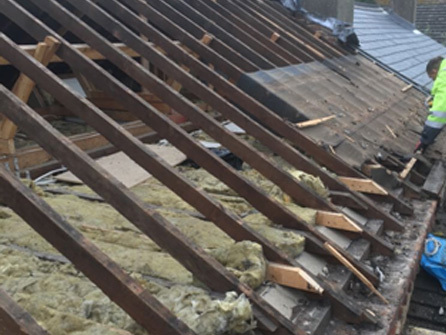 Take a look at our Trustatrader page for the types of roofs and roof repairs we carry out to give you peace of mind that we are fully professional and efficient in what we do. 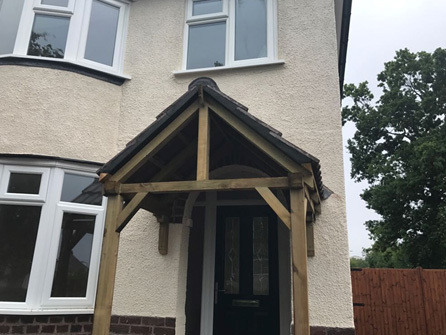 Our roofline products are of the highest quality uPVC and complete the look of your roof, see our GUTTERING page for more information. 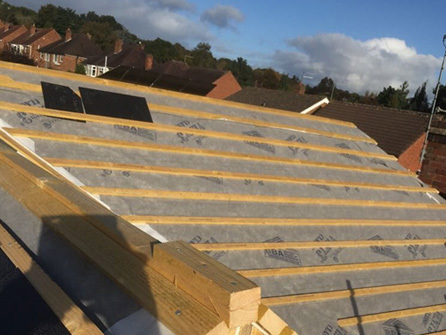 When asking Britannia Roofing & Building Ltd to undertake work on a new roof or a roofing repair for you, a deposit is not always needed. We will always try to beat any genuine quote and we provide genuine written guarantees.